Branchville Chiropractors Drs. 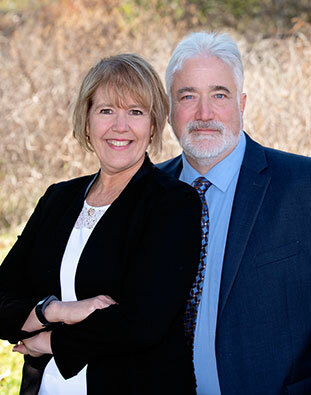 Greg and Kim Stetzel offer the best in family wellness, with an emphasis on gentle chiropractic care and state-of-the-art pediatric and prenatal chiropractic. 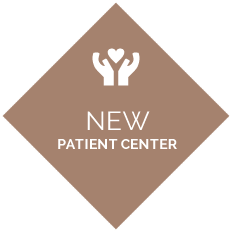 Our mission is to provide quality care for every man, woman and child in our community, while catering to the comfort and well-being of every person that walks through our door. For over three decades, we’ve had the opportunity to enhance the health and vitality levels of generations of families. From newborns and children to young adults, trade workers, moms-to-be, great-grandparents and everyone in between, we’ve shared the privilege of watching people re-awaken their inborn power of self-healing, improve and maximize their function, and experience the joy of living an active life. It’s our aim to always go the extra mile for our practice members; we’re known for the personal relationships that we develop with those we serve. Rest assured that we’ll always take the time to listen, to understand and to offer solutions for a better life. We have 60+ years of combined experience in helping people reach their health goals and maximize their wellness potential. Personalized, customized care plans are matched to your individual needs, including age, vitality level, history of injury and sensitivity. We feature individualized care plans to satisfy every need. Our office features two doctors, which helps in accommodating the occasional gender preferences of those we serve. It also eliminates waiting, and allows each patient to be the recipient of a combined wealth of experience and knowledge. Affordable payment options are available for those with and without insurance. We have a reputation for excellence in the areas of examination and evaluation. We feature cutting-edge diagnostic technology to assist us in pinpointing the cause of your problem. Dr. Kim is certified in Webster technique, a safe and gentle chiropractic approach to optimize pregnancy and birth outcome for moms-to-be. 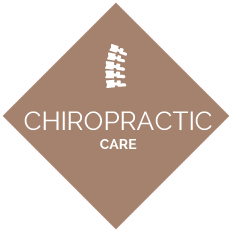 Contact us today for an appointment with one of our chiropractors Branchville. We accept most insurance, including Medicare. We offer on-site X-ray, late hours, and Saturday appointments by request. Everyone is extremely kind, I can’t imagine anyone going anywhere else. Lisa is so friendly and welcoming. There was a really good feeling upon entry. They do a lot to engage younger clients. Also, they promote general wellness. It’s a great place. Both doctors are very knowledgeable and helpful. Excellent communication from my treating physician. There is no substitute for the benefits of chiropractic. I am blessed to be back on schedule, three times a week!! Dr. Kim and Dr. Greg have changed my life! I’m so thankful I decided to go to their practice, and grateful for their expert care.